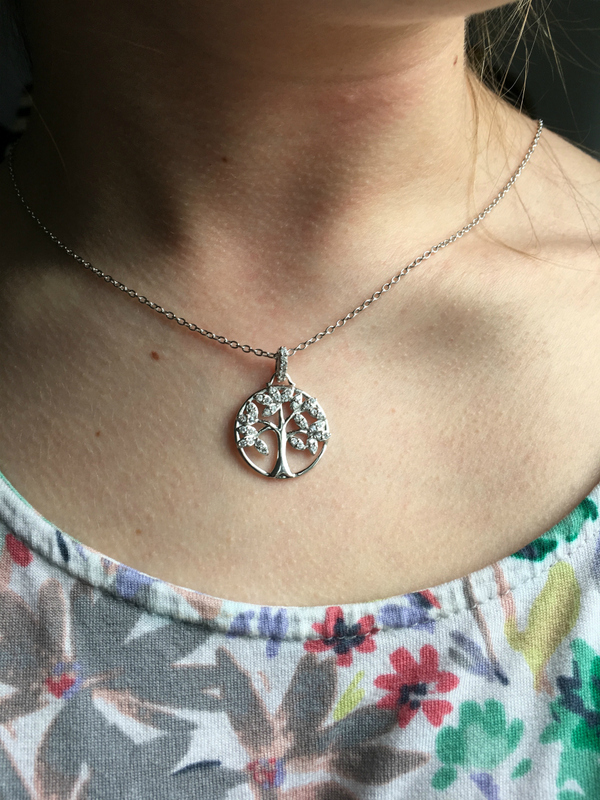 This is a sponsored post written by me on behalf of Hallmark Jewelry for IZEA. All opinions are 100% mine. This past month has been full of emotions. Just a week ago, I watched my daughter marry her sweetheart. It was a wonderful experience, and definitely one of the highlights of being a mom so far. But perhaps even more special than that moment for me was the chance that I had to spend two weeks with my now-adult daughter and my mom. 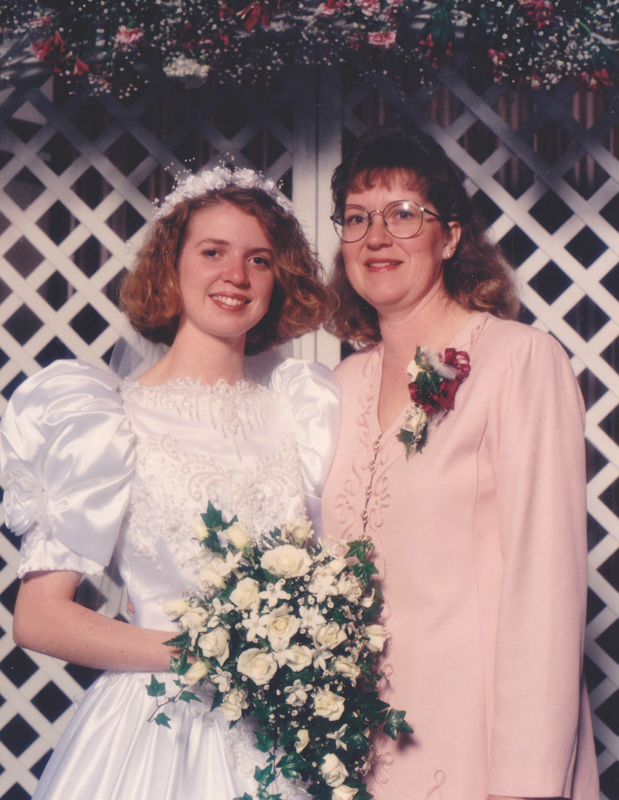 I remember how my relationship with my mom changed after I got married. The change was unexpected for me, and I love looking back now and seeing how our relationship evolved from parent-child to close friends. I’m convinced that there is an aspect of the parent-child relationship that blooms after the marriage of the child. I can’t wait to see how my relationship with my oldest evolves now that she is married. Does every woman feel like they can never measure up to their own mom? Being a mom is a tough job, and I don’t know if kids will ever appreciate everything their moms do for them until years later. I always appreciated my mom, but when I became a mother myself I understood all that went in to being a mom. I wanted to do something special for my mom this Mother’s Day, since she helped and supported me so much this past month as I got ready for Kim’s wedding. 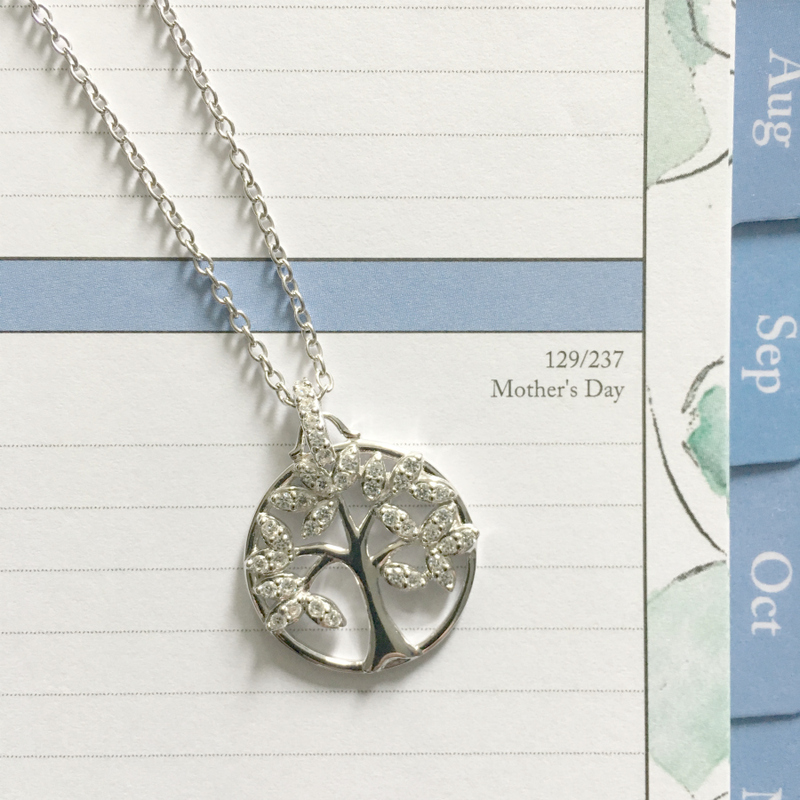 The card and the sentiment it holds pairs perfectly with the Tree of Life Necklace from Hallmark Jewelry. It’s a gorgeous piece of jewelry that I would be proud to either wear OR gift to my mom. Are you still looking for the perfect Mother’s Day gift? It’s not too late to shop for gorgeous Hallmark Jewelry at Amazon.com. Did you know that Hallmark not only has the perfect cards for Mother’s Day and ALL of your special occasions, but they have beautiful jewelry that is perfect for gifting? I love that you can buy their pieces on Amazon, too (one of my favorite place to shop!). Our lives our filled with love stories. Every love story is made of moments to treasure—little steps, lifelong promises, meaningful experiences, and unforgettable celebrations. 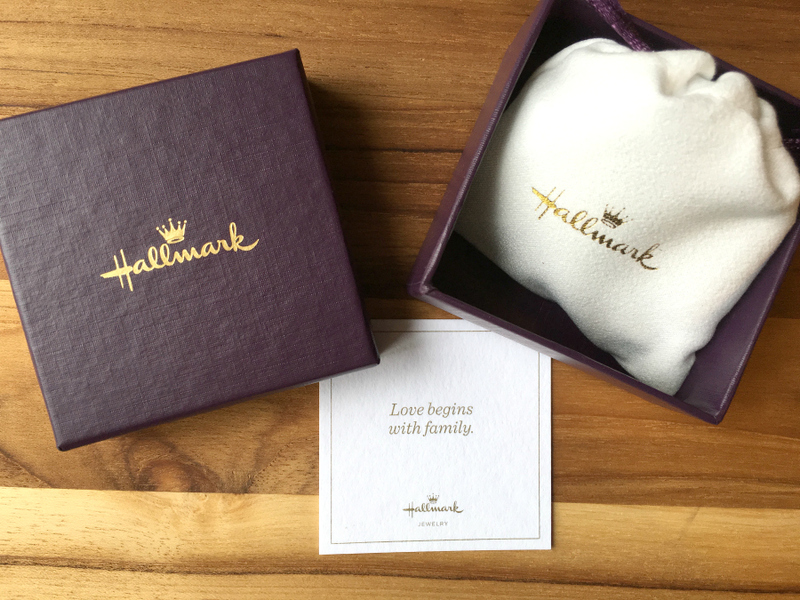 Hallmark Jewelry was created to help turn those moments into memories that last forever. 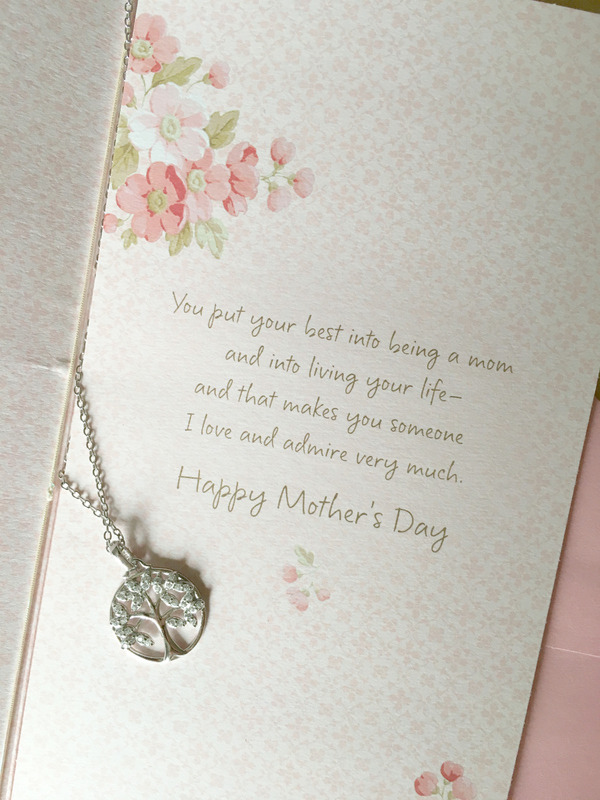 This Mother’s Day, give a heartfelt piece of jewelry that is crafted in quality materials and carries a sentimental message to the mother figure in your life. That is a beautiful necklace and I love how sentimental it is! The necklace is very pretty! 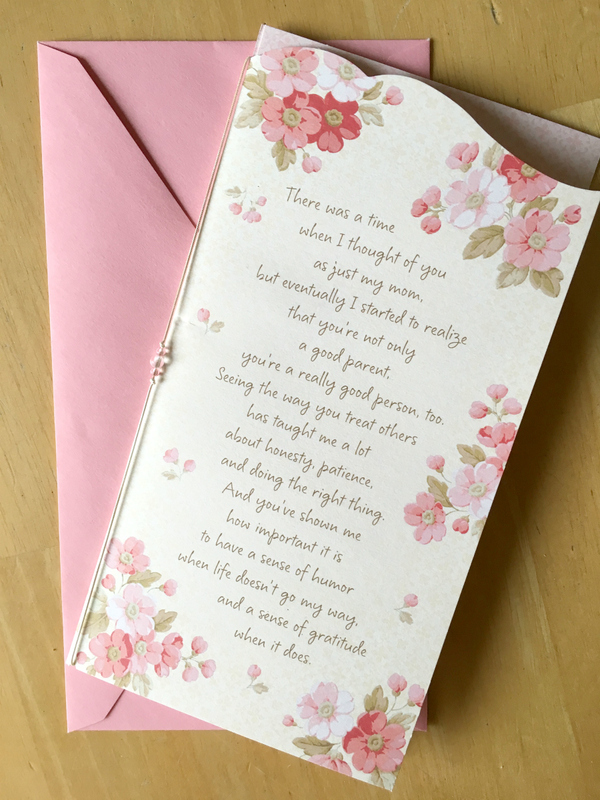 I like getting cards for Mother’s Day and it is so special when my daughter and son give me a heartfelt card. I would love to get this gorgeous necklace!